The Florida recount results have been pouring in after allegations on both sides of illegality and voter fraud. The initial numbers are not looking good for Democrats in the high-profile races. The critical Florida U.S. Senate seat and governorship, both initially won by Republicans, are looking like the GOP has actually gained numbers in their recount tallies. The Scott campaign is claiming not just a victory after the recount but a gain in the margin of victory. 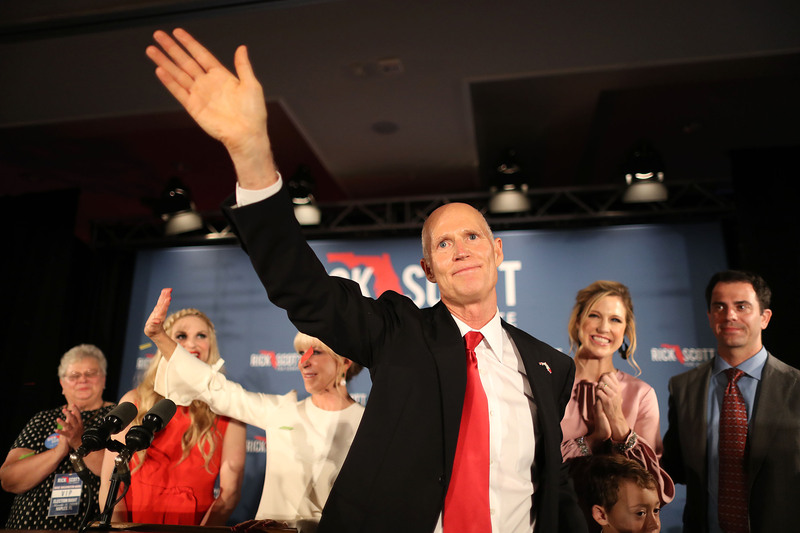 Rick Scott and communications manager Chris Hartline have both declared that the campaign has increased their margin of victory over the Democrat Nelson in the election. With the statewide machine recount finished, our margin of victory has increased by nearly 1000 votes. @SenBillNelson, it’s time to admit this race is over. ???????? 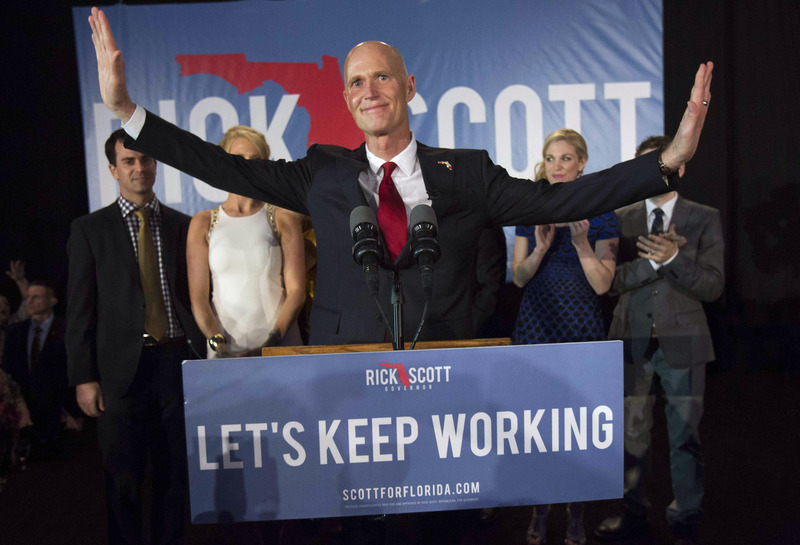 BREAKING: with all votes recounted, Rick Scott’s margin INCREASED by 865 votes. Rick Scott’s victory over Bill Nelson is now by 13,427 votes. It’s time to end this. Time for @SenBillNelson to concede. Both candidates lost votes in the totals. In Broward, it appears that under the machine recount, BOTH Senate candidates LOST votes. Nelson lost 1,385 while Scott lost 606. Hartline ended up calling the result “just embarrassing” for Nelson. 1. undervote was consistent across early voting, absentee voting and Election Day voting. 2. evidence suggest there might actually be more Republican undervotes than Dem undervotes in Broward. As per Florida law, the Senate race will head to a manual recount that will likely favor Scott heavily, given the current totals. The machine recounts are finished in Florida. DeSantis leads Gillum by 33,683. Scott leads Nelson by 12,603. The latter race now goes to a manual recount, with associated lawfare. Bottom line: Ron DeSantis is the next governor of Florida. That is not going to change. 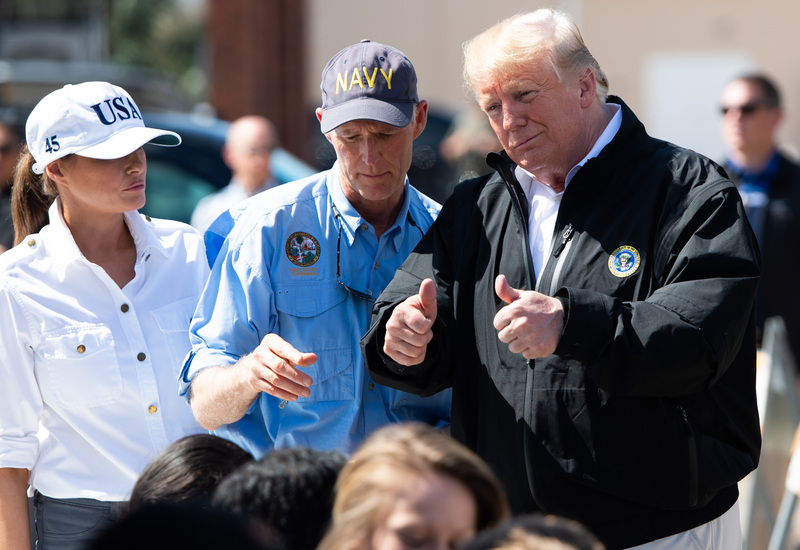 Rick Scott is almost certainly going to prevail, too, absent a legal bombshell or the discovery of some catastrophic error. The Florida recount is currently ongoing and has already featured multiple irregularities.